← English Editing in Quebec: Has Quebec Caught on to Plain Language? Wasted Words: A Compulsion to Exaggerate, by Wilf Popoff. Whatever became of understatement? In My Opinion, by Susan Glickman. There are a heck of a lot of opinions out there. The Inner Editor: Friends, Readers, Editors, by Virginia Durksen. So what should you do if a friend or family member asks for your opinion of their latest novel? It’s Our Turn at the Box Office, by Melva McLean. It’s called Genius, and it stars Colin Firth, Jude Law and Nicole Kidman. Linguistics, Frankly: Be on the Ball With the Origins of Phrases, by James Harbeck. People love stories about the origins of words and phrases, but many of them are rather dodgy. May I Help You? by Sue Archer. We’re not in this game to win it; we’re in it to satisfy our clients. Introverted Networking: Not an Oxymoron, by Frances Peck. Introversion is a terrific quality for editors. What were some of your favourite posts from the Editors’ Weekly last year? Is there anything you’d like to see more of? Let us know in the comments below! 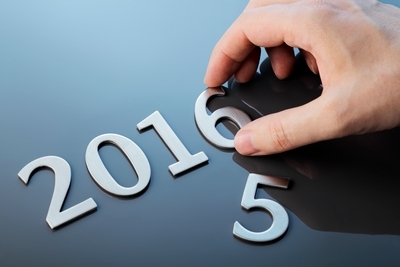 One Response to "Year in Review: The Best of 2015"
You had a great year, Editors Weekly! In my opinion (see one of the nominated posts for 2015), the blog is one of EAC’s stellar activities.